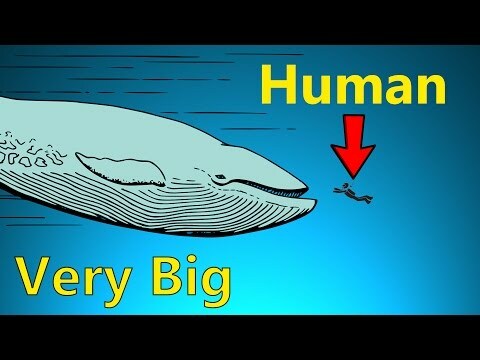 Sea Creatures can be monstrously large, but how big can they get compared to you? 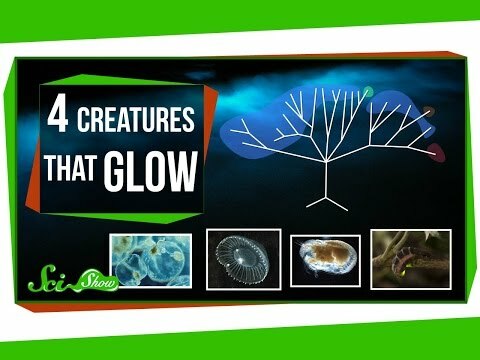 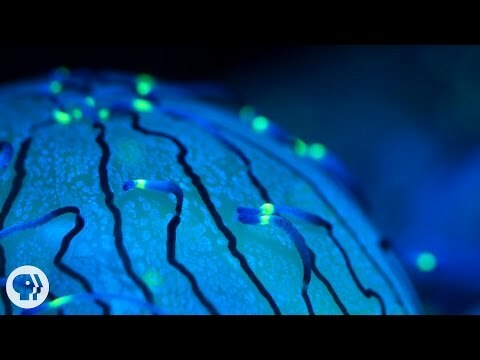 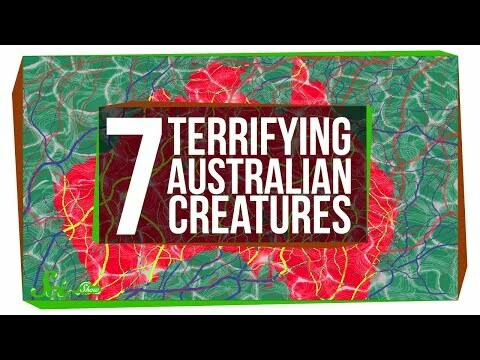 YouTube: Fireflies, crustaceans, jellyfish -- lots of living things glow, and they do it for all kinds of reasons, some of which we haven’t even discovered yet. 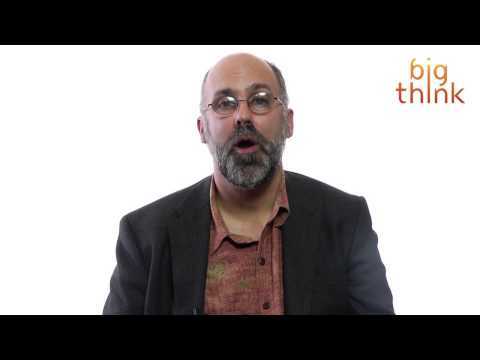 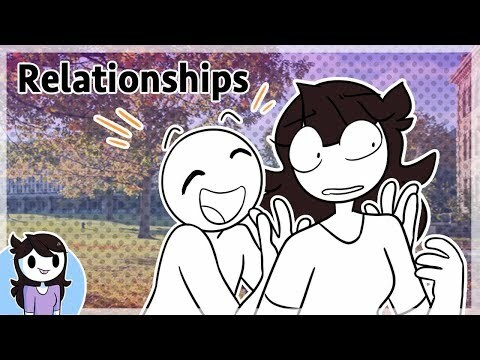 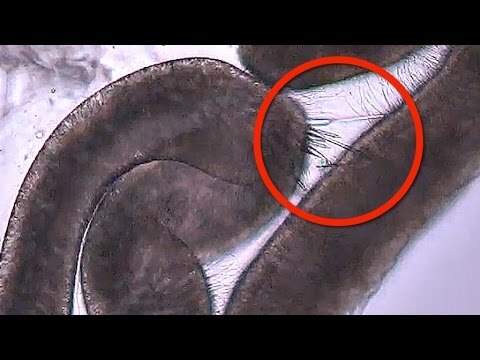 Ever wonder how a Jelly Fish stings you?